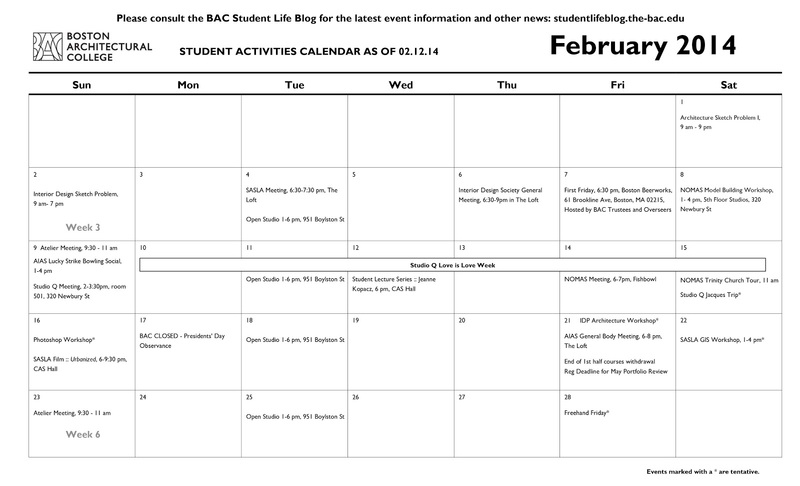 Want to know what is happening in February 2014 at the BAC? Click the above image to see a calendar. Please follow this link for the ProArts Survey. Sorry for the mix up!